I love the geometric simplicity of Metro maps. 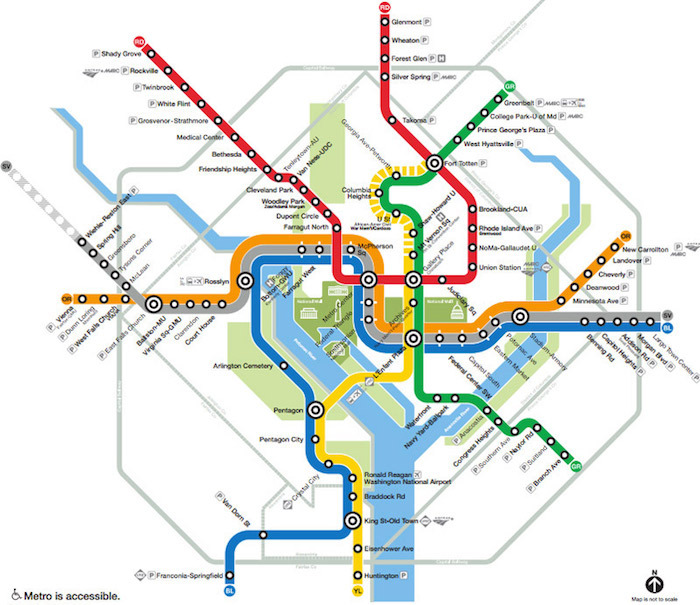 Here are the Metro maps for Washington D.C., Delhi, and London. I've also included two very creative maps, though I don't know who designed them. 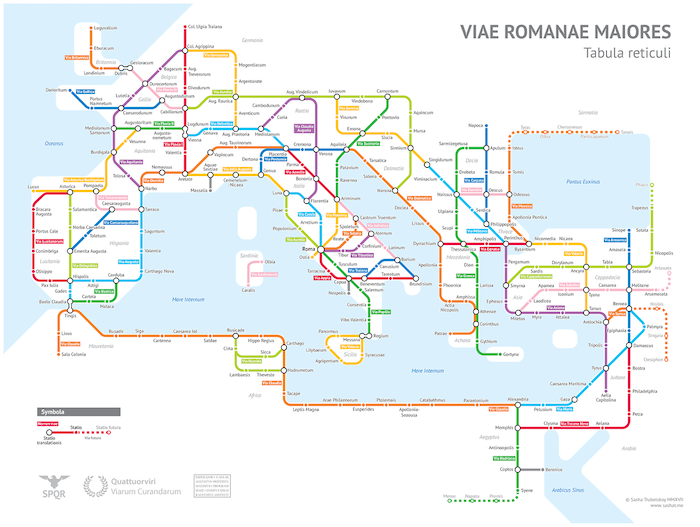 In the first, the system of ancient Roman roads was reimagined as a Metro map and the last image shows a concept of what Earth could look like with all of its major cities connected by a Metro System.